 Skylight Theatre Company is seeking 10-minute plays for our April 17th FRESH BREWS new play event, to be held at Angel City Brewery in Downtown L.A.
- May be on any theme though stories that capture diverse experiences are preferred. - Will be presented with very limited set/costumes/or props, so keep that in mind when submitting. 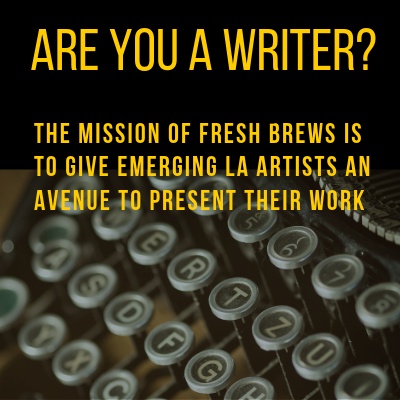 We are also seeking LA-based actors and directors to participate in the event.